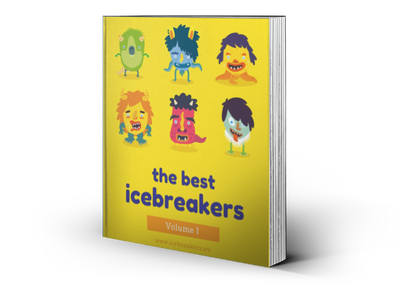 Small Group Archives - Icebreakers, Icebreaker Ideas, Games, Activities! Icebreakers for small groups. Have a small group of 3-5 people? These games will work especially well. Small Group Archives - Page 2 of 4 - Icebreakers,Ideas, Games, Activities!